Manage members, organize with groups and control privacy, BuddyDo simplifies day-to-day administration so you can focus on your cause. Tasks, polls, events, notes, files, photos, group chat and much more! An expanding tools library that makes engaging volunteers easy and fun. 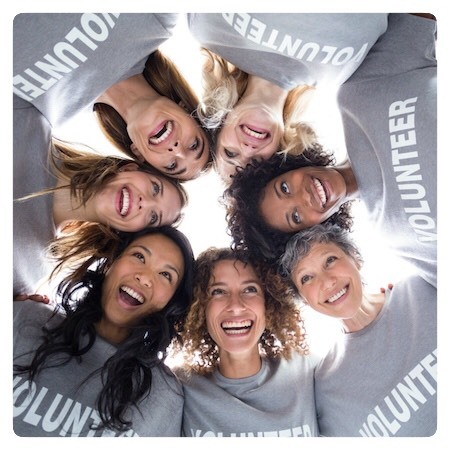 Share your community activities and events, bring together supporters that share your passion. Explore - Find nonprofits that share your passion in your neighborhood or across the globe. Follow - Stay up to date with activities and events from nonprofits you follow. Participate - Join nonprofits to take part in discussions, decisions, activities and events. All the activities related to you at a glance. 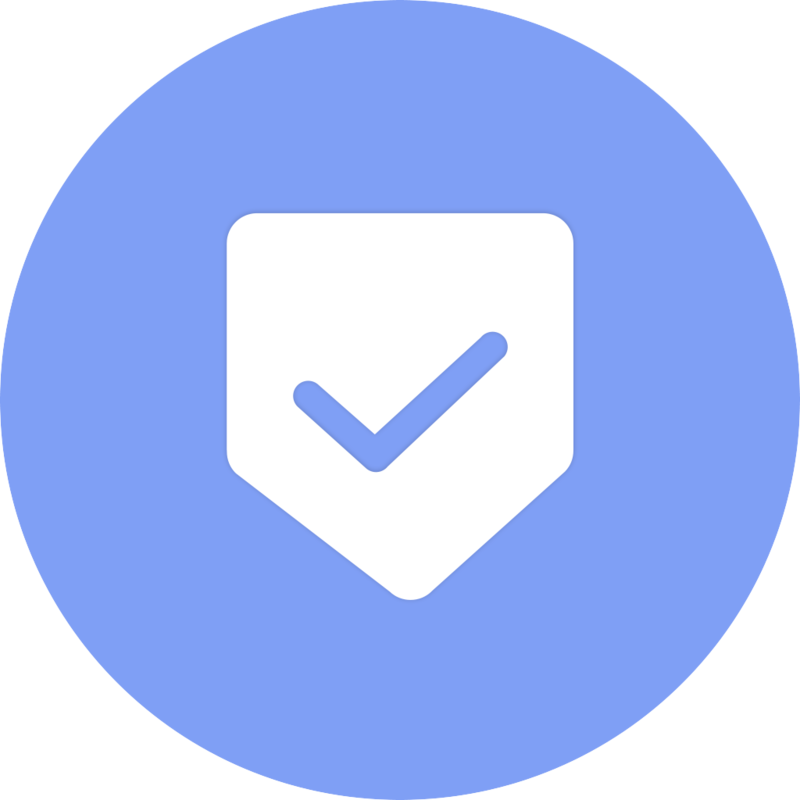 Work together on shared tasks, track who is responsible and send reminders. 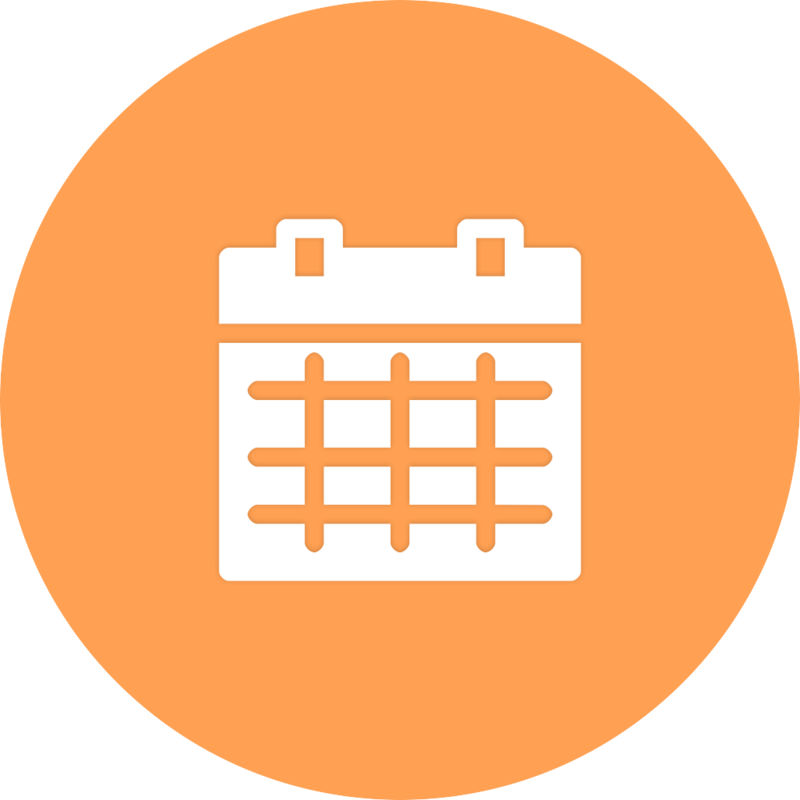 Create community-wide or group-specific events, invite members and track RSVP. 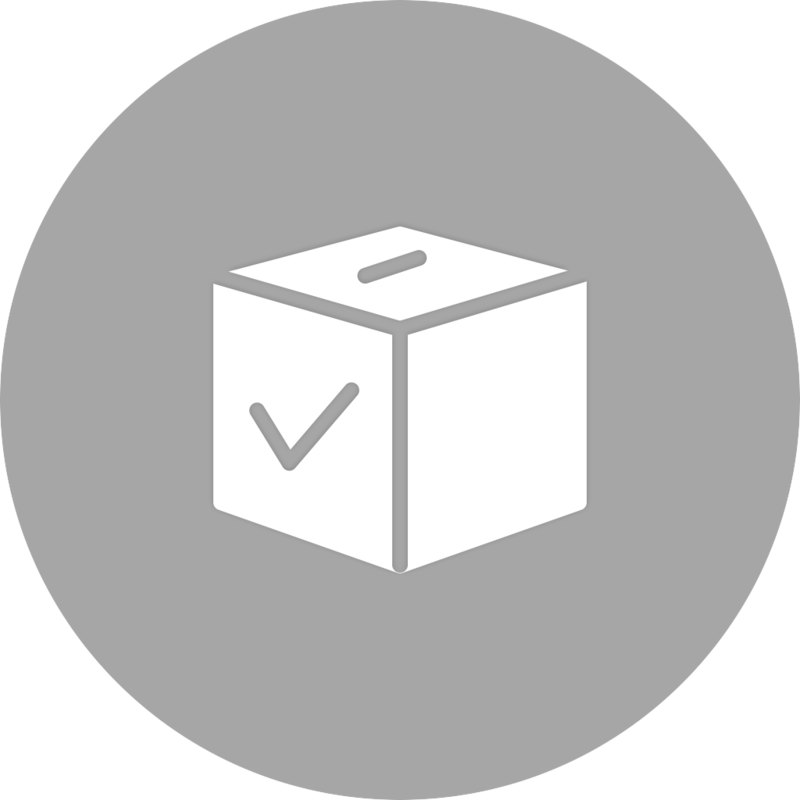 Gather feedback or make group decisions with open and secret voting options. 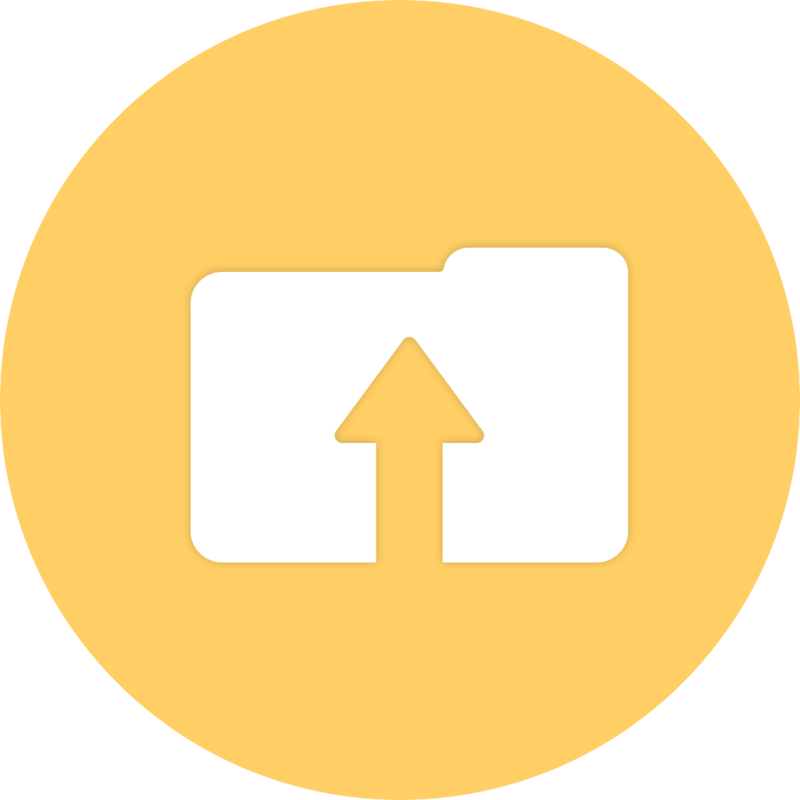 Conveniently uploaded and share file within your community. Education, children, youth, community, health, environment, human & civil rights, arts & culture, faith, animals and more!